Published by Mountainblog on 06/23/2015 . 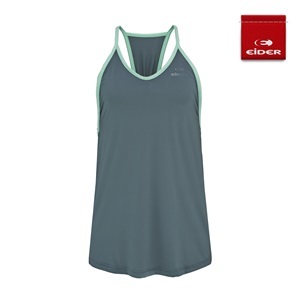 Stylish, athletic tank for training, trail or yoga, the Tao Tank is free flowing, quick-drying and breathable. Relax fit, gathered back, built-in stretch knit bra, flatlocking stitching on seams.